The buzz around getting out of the capital for a tech career is ramping up with a recruiting event for that particular trend taking place this October. An over-priced housing market, better work-life balance and burgeoning tech hubs has led to talent, and the graduate community, looking at alternatives to Dublin's Silicon Docks. 'Tech on the Wild Atlantic Way' is a major tech and biotech recruiting event looking to connect employers with this skilled pool, potential employees who are looking to go west. Those interested in working and living in the West, North West and Midlands have seen the rise of burgeoning tech hubs outside of Dublin, as a spate of high-end jobs in these regions have been announced in recent months. As a smaller commute and an outdoorsy lifestyle draws many professionals westwards, employers of companies of all sizes are looking to see how attractive they can make their net. Over 500 experienced professionals are expected to join the 'Tech on the Wild Atlantic Way', hosted by Career Zoo, with a handy 'tech train' available to transport interested job candidates. John Nugent, IDA Regional Business Development Manager Border Region, which is supporting the event, said that it will "shine a light on the opportunities here in the North West region for the talent pool locally, nationally and internationally". US tech firm Overstock's Lucia Macari will be one of many employers highlighting a number of vacancies at its European base in Sligo. "Outside of Dublin, there are many fantastic high-tech job opportunities with great companies and an unbeatable quality of life. 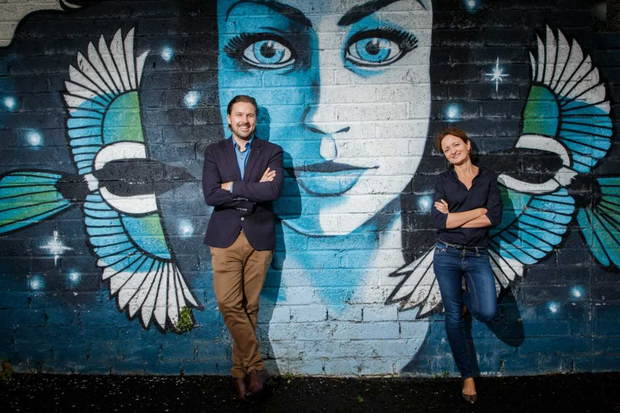 At Overstock in Sligo we have a diverse range of open positions including Machine Learning, Blockchain and full stack roles," she said. 'Tech on the Wild Atlantic Way' will take place at The Model, Sligo, on October 12.